Dr Lindsay G. Oades approaches life as an adventurer. Lindsay believes that "wellbeing is everybody's business" and he seeks constantly to enable others to enable others. Associate Professor Lindsay G Oades (MBA with Distinction, PhD) is Director of the Centre for Positive Psychology, Melbourne Graduate School of Education, University of Melbourne. Lindsay’s formal training is in psychology and business. Lindsay’s PhD was in Clinical Psychology and he was previously a Member of the Australian Psychological Society and College of Clinical Psychologists and College of Health Psychologists. 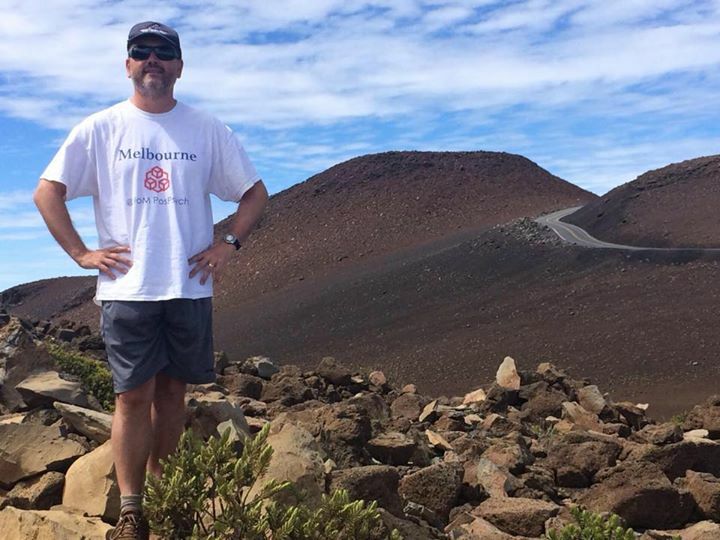 In March 2015 Lindsay was invited to move from his position (School of Psychology and Sydney Business School) of over 15 years at the University of Wollongong to work at the Centre for Positive Psychology at the Melbourne Graduate School of Education, University of Melbourne. In 2013 he received an Australian Government citation for outstanding contribution to student learning. Lindsay has taught applied psychology at undergraduate and postgraduate levels for 20 years in psychology, nursing, business and education in Australia, Hong Kong and Japan. He speaks at conferences around the world, and has published more than 100 peer-reviewed journal articles and scholarly book chapters cited over 2300 times (h-index =24). Lindsay has been part of teams that have gained over $2.8m in competitive research funding, and contract research or consultancies (domestic and international) of over $594,000 in applied health and education contexts. He has supervised 13 doctoral students successfully to completion. His research interests concern the applications of wellbeing in workplaces, health and education systems. In particular, he has developed intervention and organisational development programs to assist mental health services to become more recovery oriented, drawing on the empirical bases of positive psychology and wellbeing science. This work is referred to as the Collaborative Recovery Model and Stages of Psychological Recovery. His current developing research program focusses on (1) positive systems science (2) wellbeing literacy and (3) wellbeing investing. Lindsay’s recent consultancies include the Australian Mental Health Commission (working on the Contributing Life Project), NSW Mental Health Commission (involved in the development on the Wellbeing Collaborative), Department of Education and Community (consulting on the development of the NSW Wellbeing Framework for Schools) and Maudsley International (international global mental health consultancy). In 2015 he received a Vice-Chancellors Award for excellence research commercialisation. He is a co-editor for the multidisciplinary International Journal of Wellbeing; managing Director of Life Sculpture Pty Ltd, non-executive Director of the Reach Foundation, Action for Happiness Australia and sits on the scientific advisory panel for the Institute of Coaching, at Harvard University’s McLean Hospital. Lindsay is on the leadership team of the Wellbeing Collaborative for the Mental Health Commission of NSW. In 2016 Lindsay was invited to join the Australian Psychological Society Presidential Initiative to advise on community wellbeing. (1) Oades, L.G., Steger, M., Delle-Fave, A., & Passmore, J. (Eds.) (2016) The Wiley-Blackwell Handbook of the Psychology of Positivity and Strengths-Based Approaches at Work. London: Wiley-Blackwell. (2) Slade, M., Oades, L.G. Jarden, A. (Eds.) (2016) Wellbeing, recovery and mental health. Cambridge: Cambridge University Press. 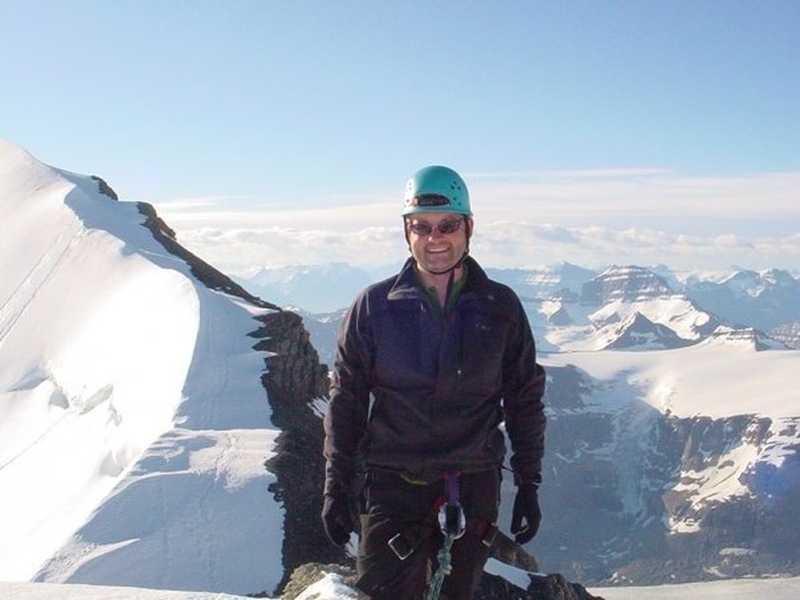 Lindsay enjoys travelling, including cultural and outdoor adventures with his wife and two sons. • Associate of Maudsley International- consulting for global mental health.